Ola, seria possível modificar esse script para que ele entregue as arma hero já enchantada? 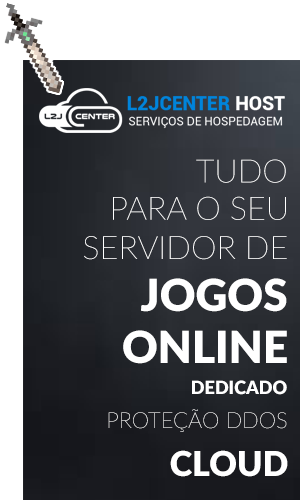 se alguém poder me ajudar ficarei muito grato. html = "<html><body><font color=\"LEVEL\">List of Hero Items:</font><table border=0 width=300>"
html += "<tr><td width=35 height=45><img src=icon. "+HERO_ITEMS[i]+" width=32 height=32 align=left></td><td valign=top><a action=\"bypass -h Quest 7000_HeroItems "+str(i)+"\"><font color=\"FFFFFF\">"+HERO_ITEMS[i]+"</font></a></td></tr>"
<table border=0 width=300><tr><td align=center><button value=Obtain action=\"bypass -h Quest 7000_HeroItems _"+str(item)+"\" width=80 height=27 back=L2UI_ch3.Btn1_normalOn fore=L2UI_ch3.Btn1_normal></td></tr></table></td></tr></table></td></tr>"
htmltext = "<html><body>You are either not on a quest that involves this NPC, or you don't meet this NPC's minimum quest requirements.</body></html>"
html = "<html><body>Monument of Heroes:<br>You do not meet the requirements. You must become a Hero first!<br><a action=\"bypass -h npc_%objectId%_Chat 0\">Back</a></body></html>"
Boa tarde!....pois é; a Korea mostrou qnt é boa criando lineage.